Over 1,000 children have experienced hope, healing and God’s unconditional love since we began in 2007. But we want to do more and we need YOUR help. 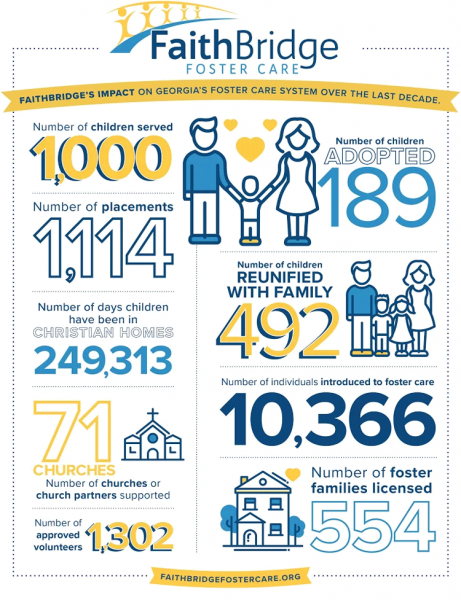 At FaithBridge, we’re changing how foster care is handled in Georgia one child and one family at a time. 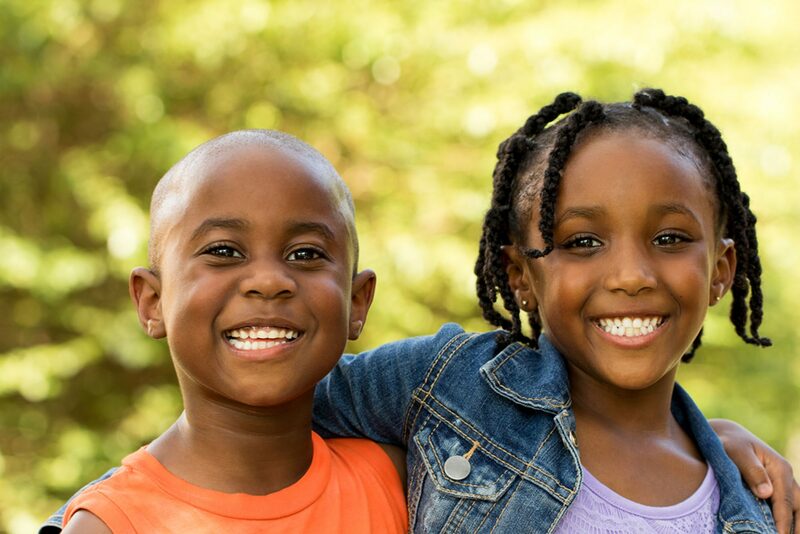 Our model has proven successful – annually, we provide placement and trauma-informed case management services for approximately 300 foster children each year. Would you consider becoming a FaithBridge donor?